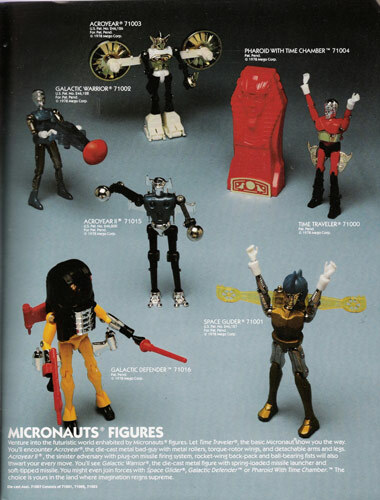 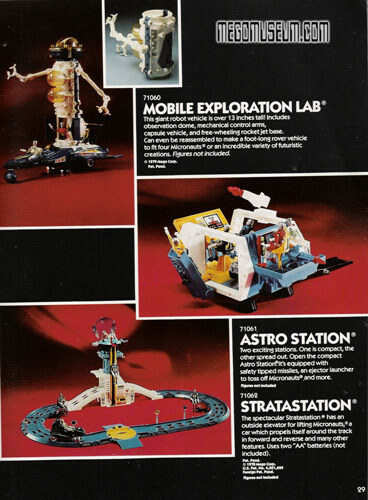 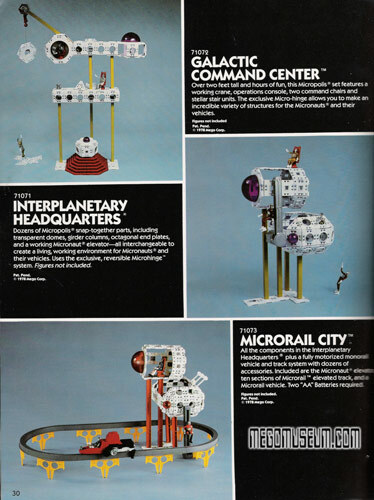 The 1980 line of Micronauts would be the last for Mego, the once powerful line was starting to feel the impact of an already full marketplace. 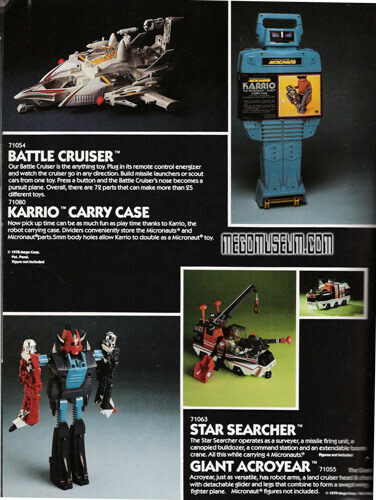 A glut of product didn't encourage enough orders for Mego's new designs which weren't based on Takara molds (thus freeing them from Royalty payments). 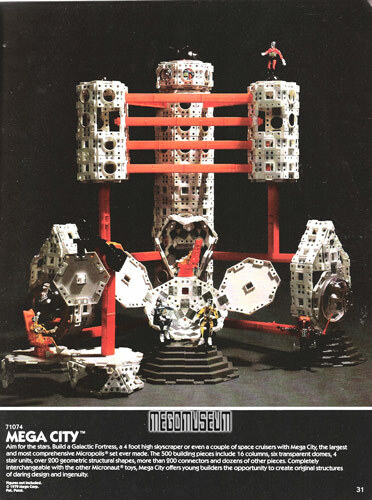 Mego worked with many buyers on a letter of credit basis so if there was no commitment to the item from the retailer, they simply wouldn't manufacture it. 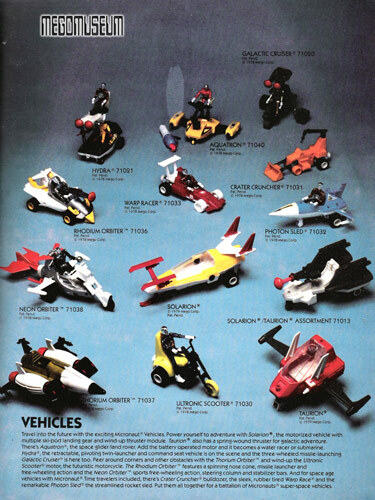 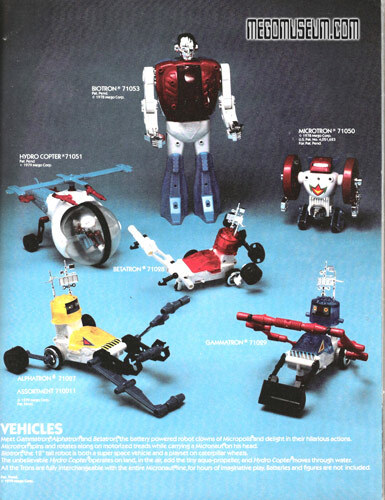 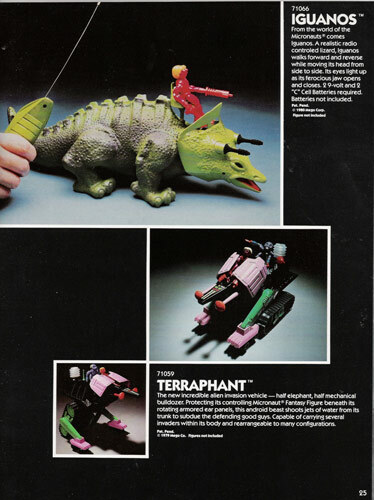 Many of the in house designs such as Iguanos and Equestron were not produced. 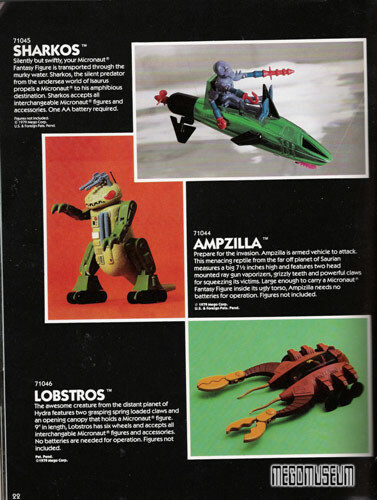 Other items like Lobstros and Ampzilla were sold to their foreign distributors such as Grand Toys or GIG, who gladly provided a letter of credit to merit production. 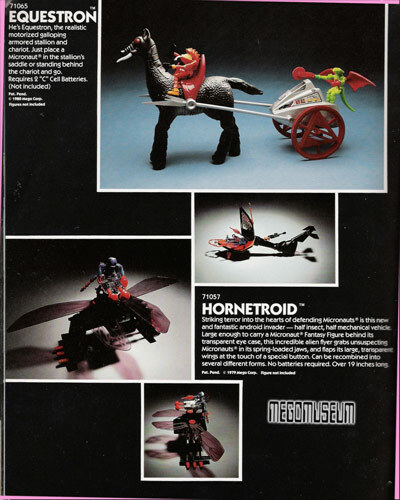 It is theorized that Mego themselves produced small amounts of these for US consumption. 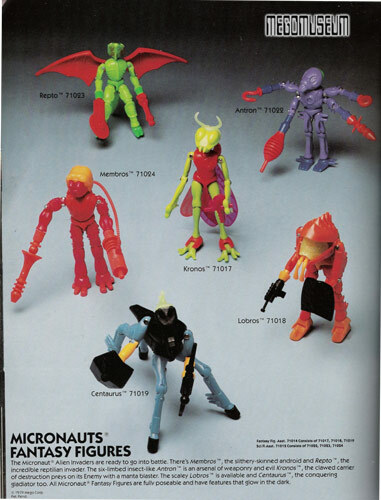 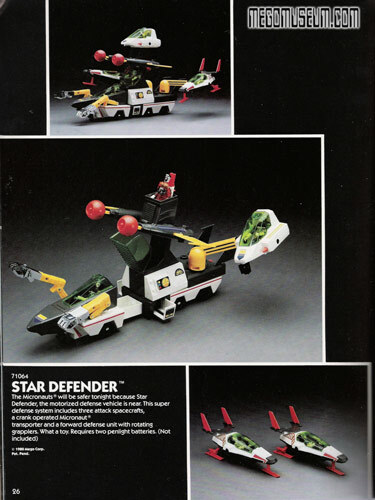 Mego also recycled much of the Micronauts items into Buck Rogers and Pocket Heroes items often with as little as a packaging change, many feel this obvious recycling hurt the Micronauts in the long run.